Give us a call to discuss what you want from your space. 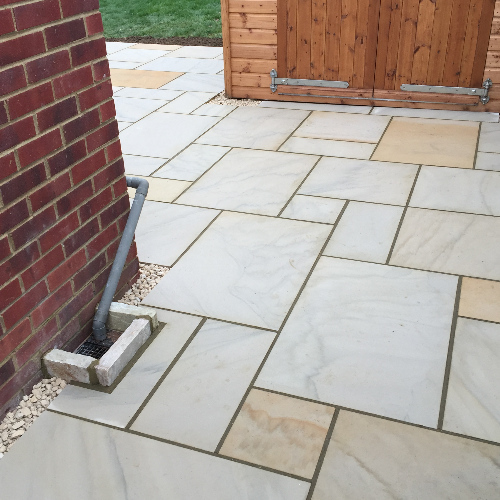 We can offer suggestions if desired, or work to your requirements. 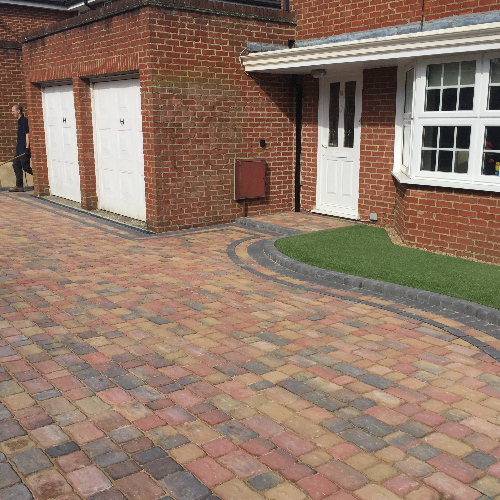 ProPave can carry out driveway installations and maintenance for an extremely competitive price. 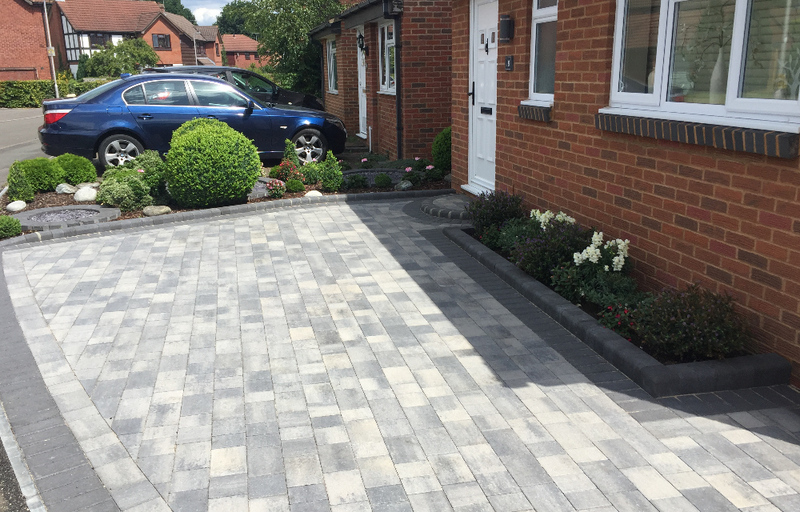 A free consultancy service with ProPave begins with a visit to the property and an informal discussion about your creative ideas. 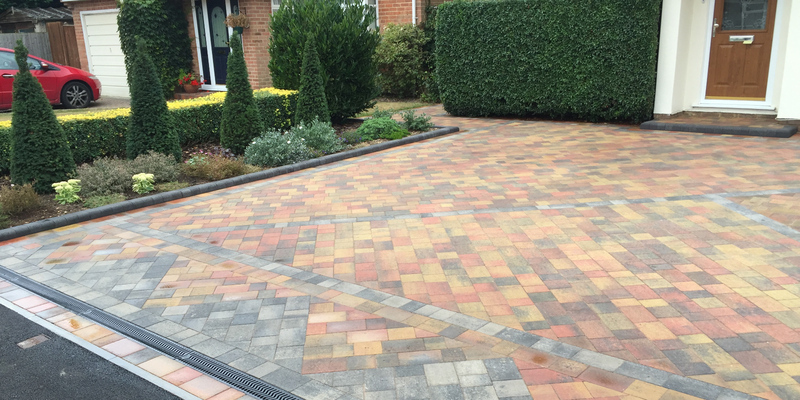 Established in 1994, we have over 30 years' experience in the paving industry. 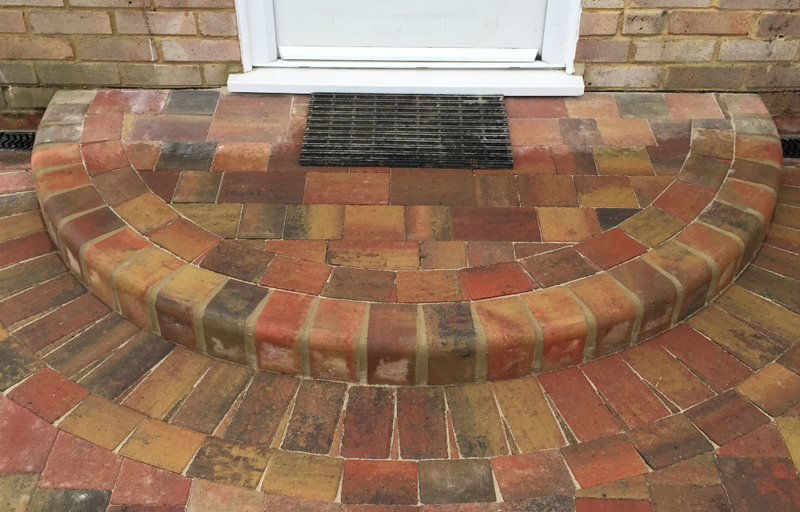 No matter what job you require is to complete, our team will discuss all your design requirements and ensure your project is made exactly to your expectations. 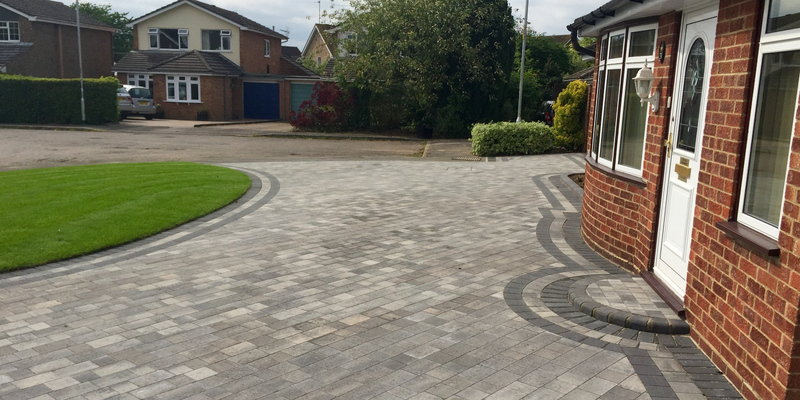 We can also provide a wide range of services to ensure your property has all the driveway and patio features you would like around your home. Once we have discussed your project and construction, we will complete a quick and safe job to give you the property and style you would like. 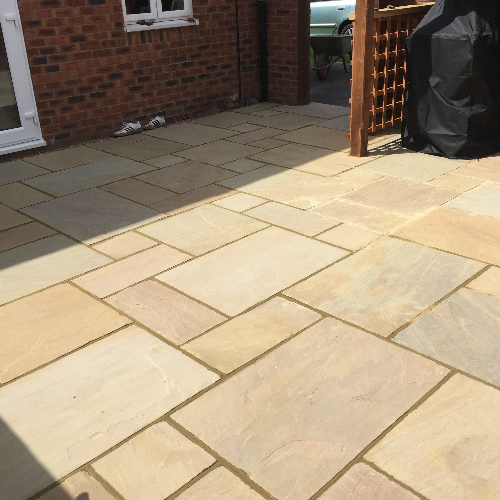 We can provide you with a free quote to ensure our service fits within your budget and you receive a great job for the right price. 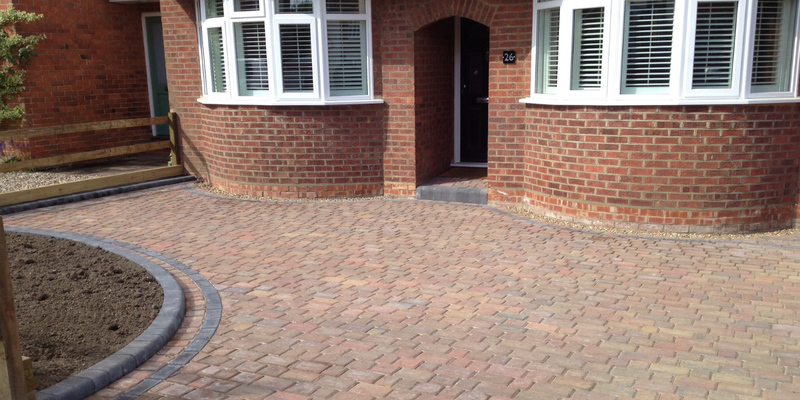 We specialise in block paved driveways and patios for residential and commercial customers. 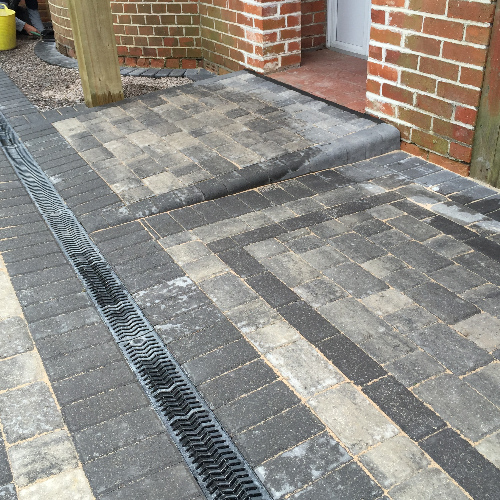 We can handle all block paving projects, from a small patio space to an entire garden. 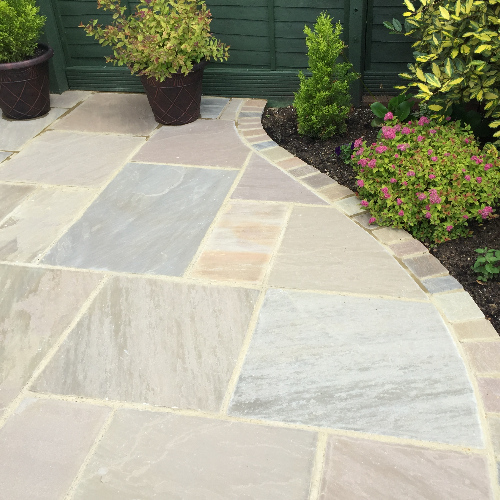 We can use a wide range of materials and will always use professional equipment to create the bespoke landscape for your property. 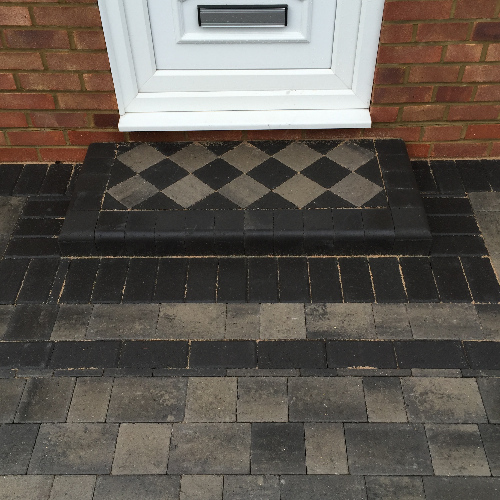 Please browse our website for more information about us and to view previous block paving projects. 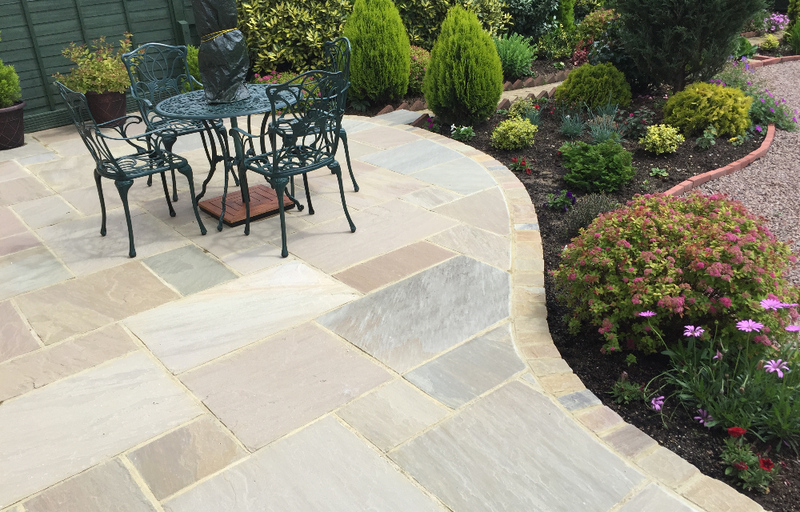 We can always find the perfect design for every client to adjust tom your own preferences. 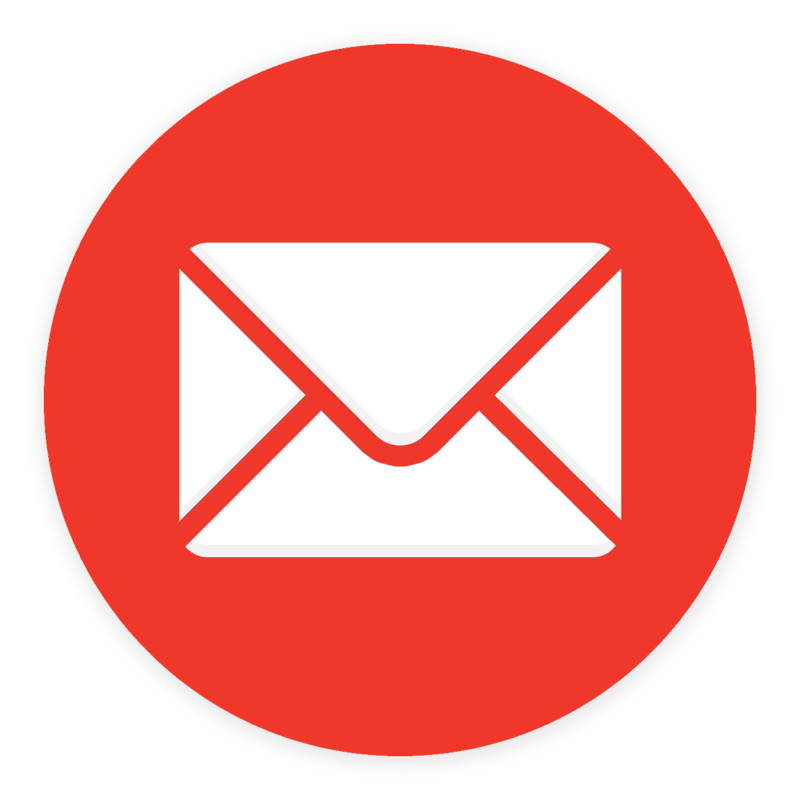 An extensive portfolio can be provided. 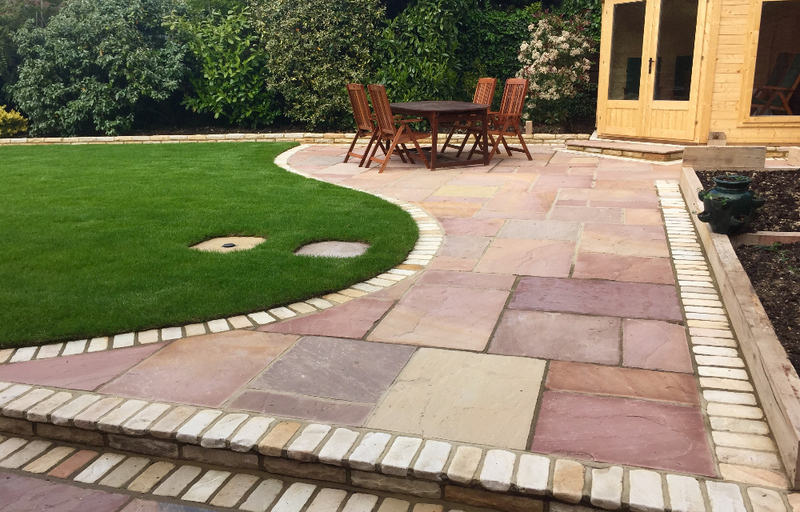 Our experienced team can help you make the best use of the space available and turn an ordinary garden into something special.